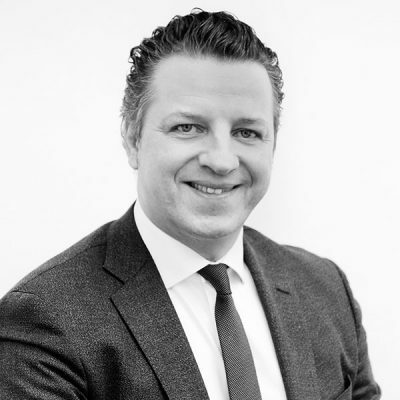 Olaf has more than 15 years of professional experience in top management consulting and industry. His focus is on consulting for companies in the energy industry. Energy companies, regional utilities, municipal utilities and renewable energy companies are among his long-standing customers. Olaf has accompanied the energy industry since the beginning of liberalisation and has dealt with strategic and operational issues in numerous projects. The spectrum ranges from strategic realignment and digital transformation to securing results, reorganization and post-merger integration. He always supports his clients in the implementation of his concepts and solutions. In addition to his consulting activities, he regularly publishes specialist articles and studies on energy-related topics and is a speaker at conferences. Before Olaf joined ADVYCE, he was responsible for the energy industry at Kienbaum and led the capability strategy development and dialogue. Prior to this, he was a member of the management board at Schubert Holding and at RölfsPartner in the area of restructuring. Olaf Geyer studied business administration in Münster and Los Angeles with a focus on marketing and international management. He is an enthusiastic winter and water sports enthusiast, married and has two children. As a trained cook I learned early on that only the best ingredients, the right methods, precise craftsmanship and a lot of creativity lead to a perfect result. I have kept that to this day.